SMARTSIDE. SMARTLAP. PINE COVE. VINYL. 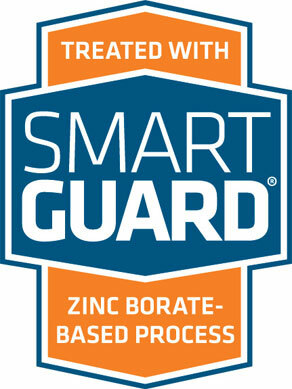 LP (Louisiana Pacific) makes SmartSide Precision Panels that are engineered to last. 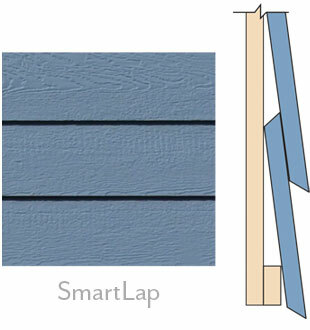 Our lap siding, pine cove and SmartLap channel rainwater to the outside, preventing wicking and rot. Click here for more information about LP's building materials. 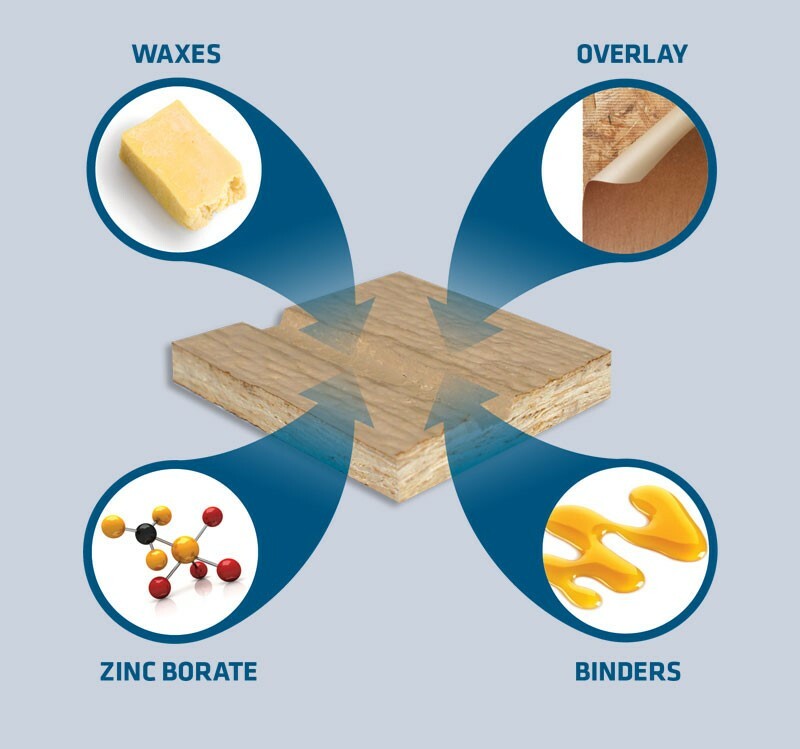 LP uses treated wood strand technology with advanced binders, wax and SmartGuard, a proprietary zinc borate, to resist moisture, fungal decay and termites. SmartSide, SmartLap, SmartTrim and SmartFloor protect the whole building. 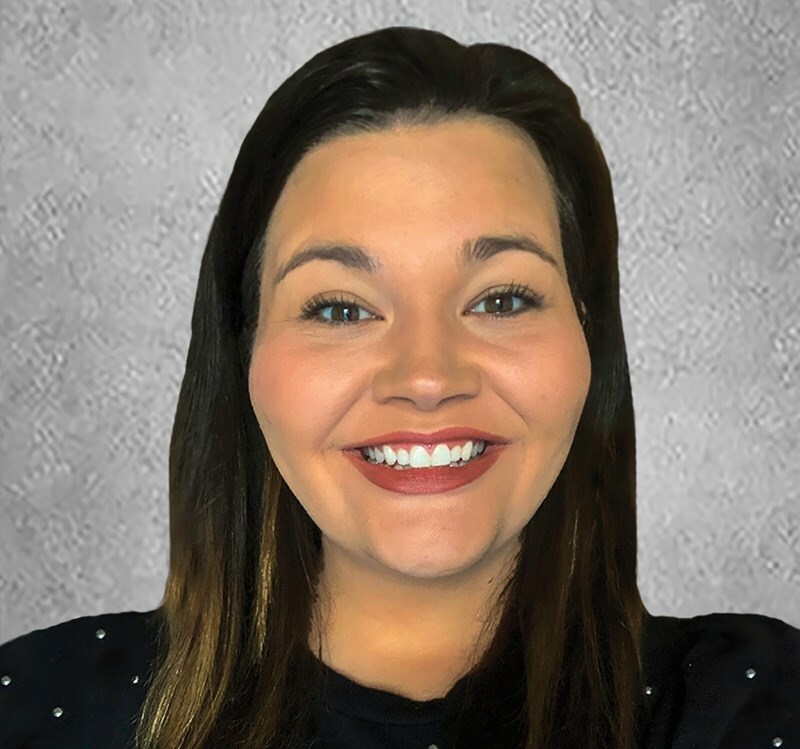 AJ Keating, Segment Marketing Associate, Outdoor Building Solutions, LP Corporation, spoke to us from the company’s international headquarters to give us the lowdown on treated, engineered wood and how essential it is to building today. 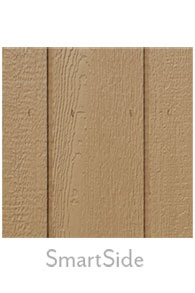 LP pioneered treated and engineered wood, creating construction materials that look good and stand up to the elements. 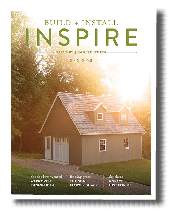 The company is a global leader in materials engineered for barns, sheds and homes. The invention of treated wood revolutionized the building industry, solving what had always been a huge problem of preventable or premature damage. More engineered wood for accessory buildings comes from Louisiana Pacific (LP Corp) than anyone else in the world. LP pioneered engineered wood with SmartGuard, now indispensable to lengthening the life and structural soundness of buildings everywhere. SmartSide is made from a naturally renewable source: small, fast growing trees from SFI Certified Forests, not valuable old-growth trees. LP’s process uses the entire log with any waste repurposed. Only safe, low-emitting resins are used and never formaldehyde. 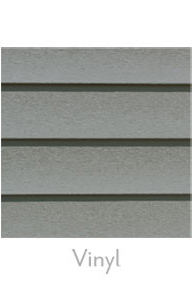 Match your house with virtually maintenance-free vinyl siding. Available in eight popular colors.